Fiberglass & Honeycomb Composite Panels are the perfect solution for truck bodies, due to its easy construction, installation, light weight, high strength and nice look. The product is composed of 2mm gel coated FRP on each side and usullay 16mm thick PP honeycomb as the core. 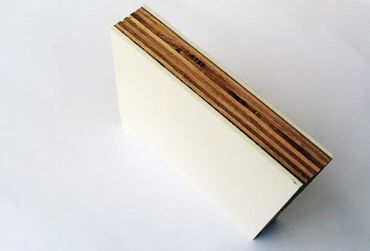 Aluminum Honeycomb is used as well, but mostly PP honeycomb because PP honeycomb is more flexible and impact resistant. 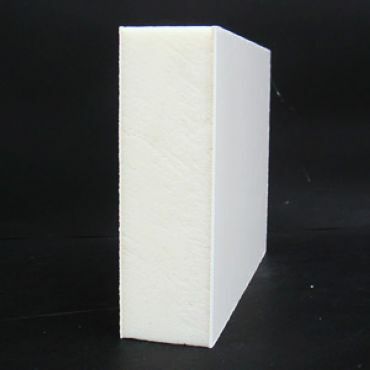 Furthermore, the bonding strength between the FRP and PP honeycomb is better than that between FRP and aluminum honeycomb. We supply large amount of FRP&Honeycomb Composite Panels to Austrailian and American truck bodies manufacturer, with an yearly amount of 100,000 square meters. 3000mm x 12000mm, or 3 meters by 12 meters. 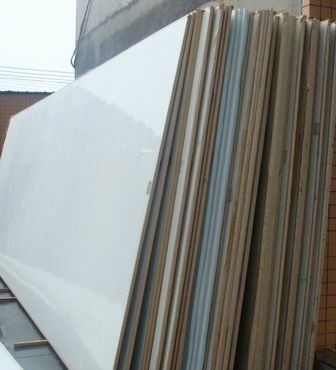 PU or XPS & FRP composite Panels for freezer (reregerated) truck bodies.